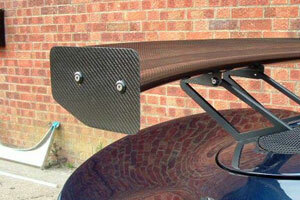 Reverie manufacture Carbon Fibre wing end plates to fit our range of universal front and rear Carbon Fibre wings. 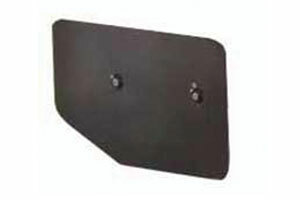 Available for wings with chords from either 150mm to 310mm, our wing endplates are designed to control vorticity and reduce drag. We also offer a bespoke wing end plates, which can be adjustable, customised to your requirements, contact us first before placing an order. 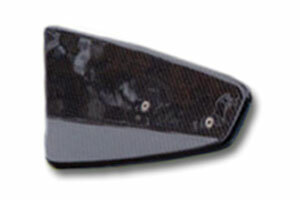 Our wing end plates are a perfect compliment to our range of front and rear wings not only improving performance but aesthetic too.